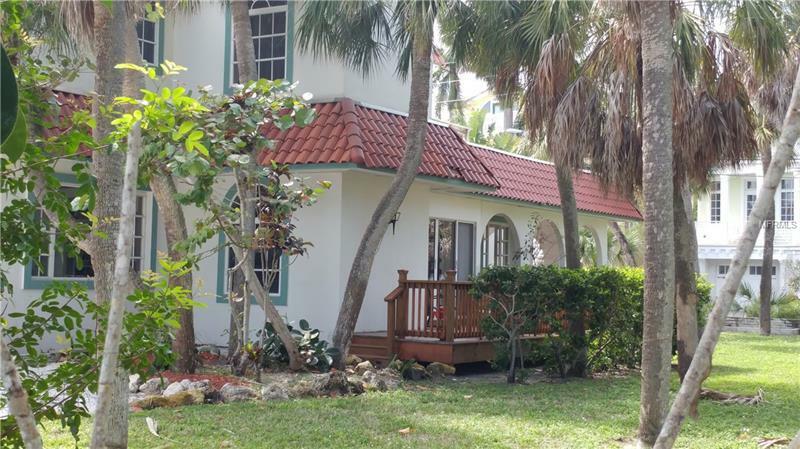 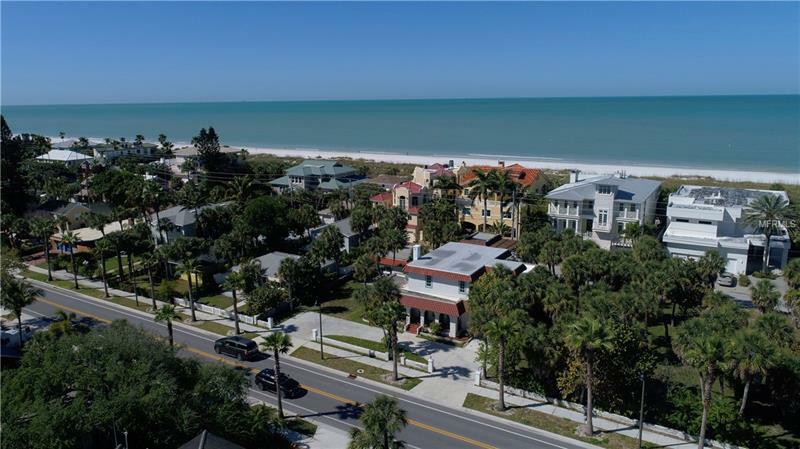 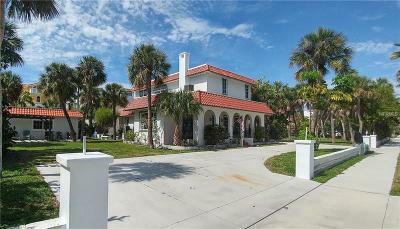 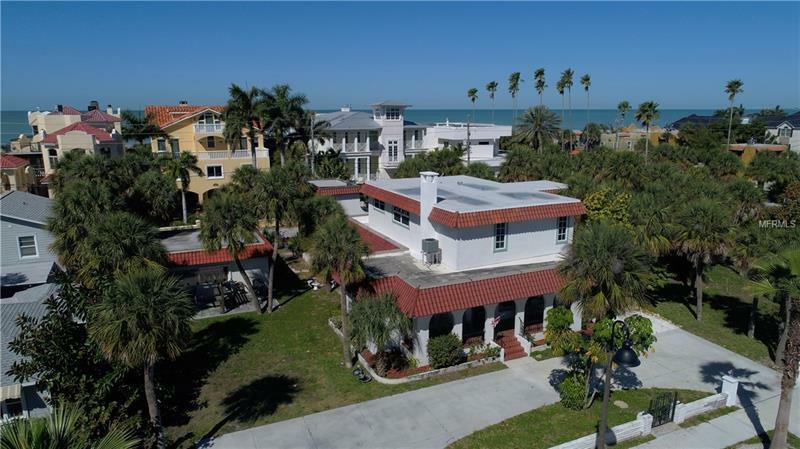 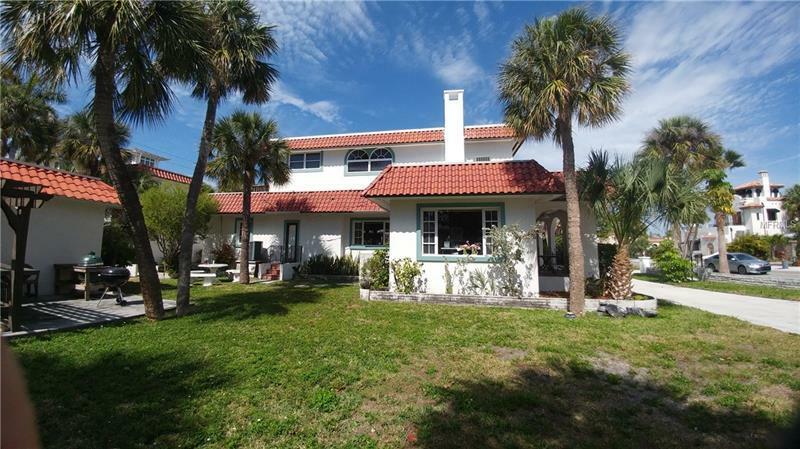 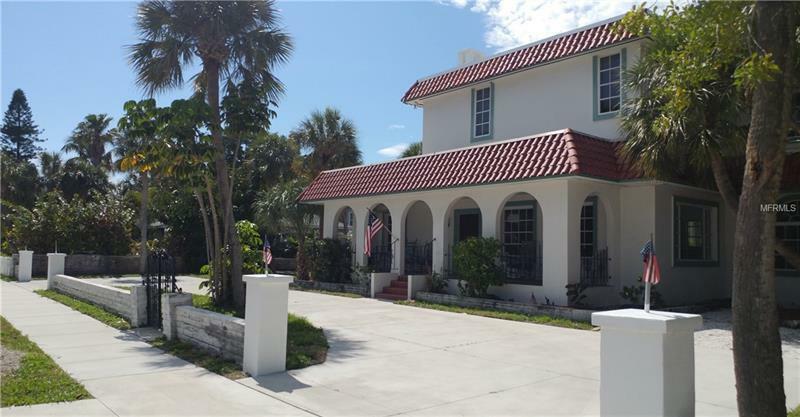 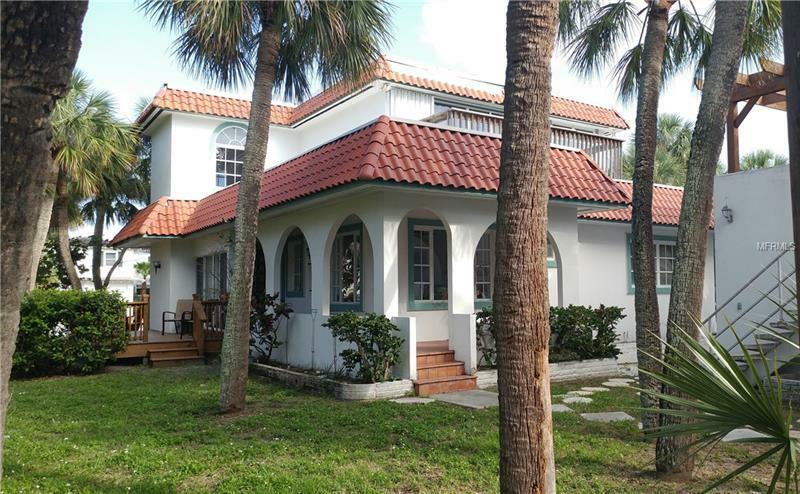 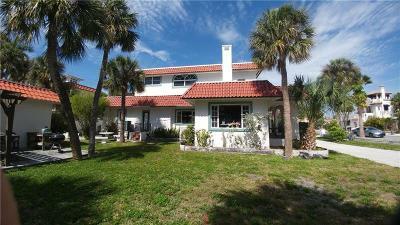 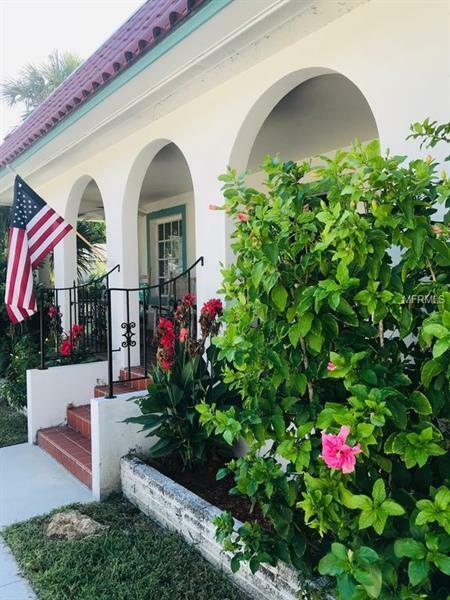 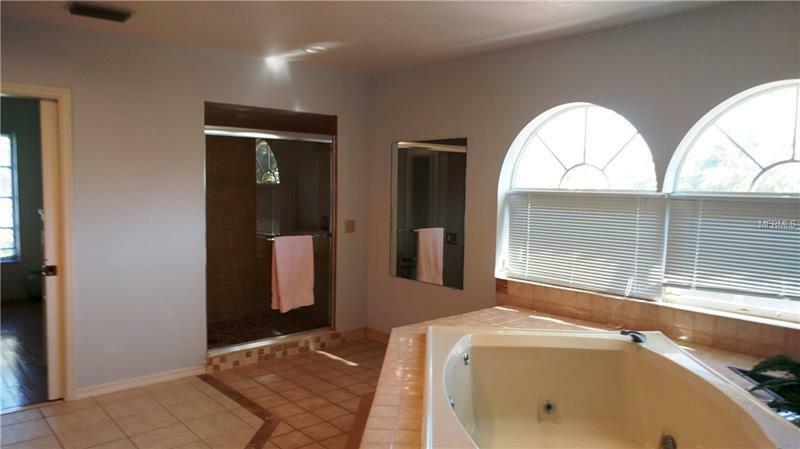 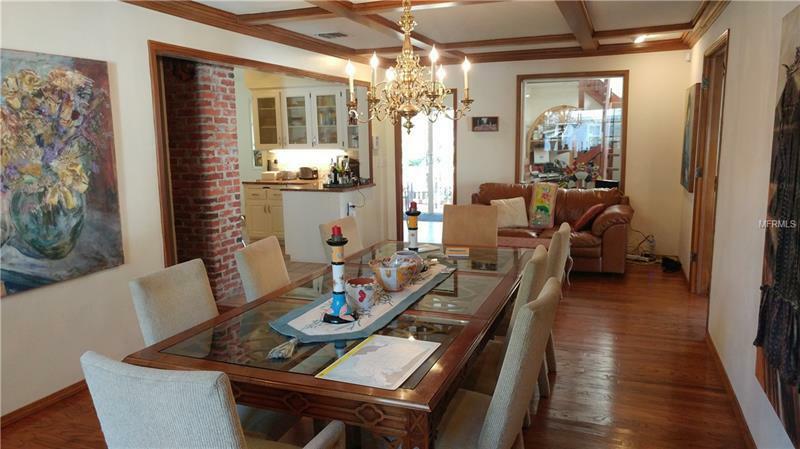 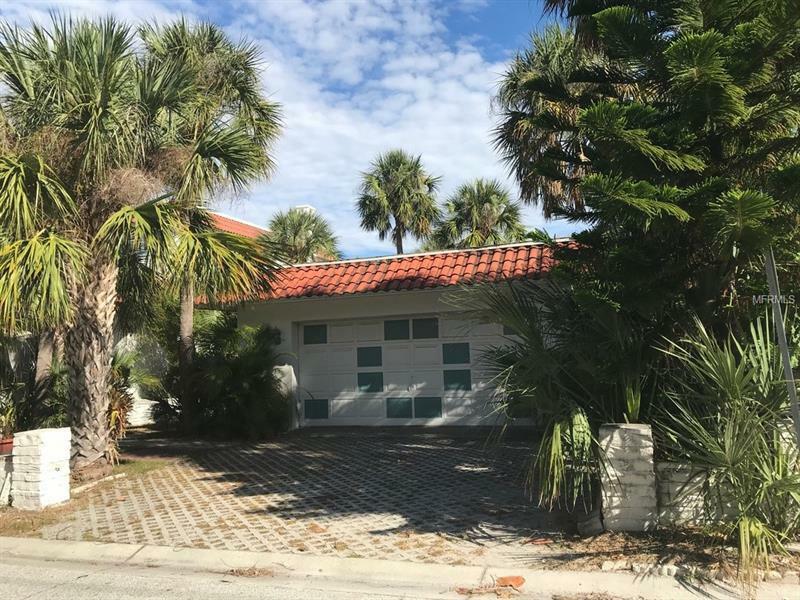 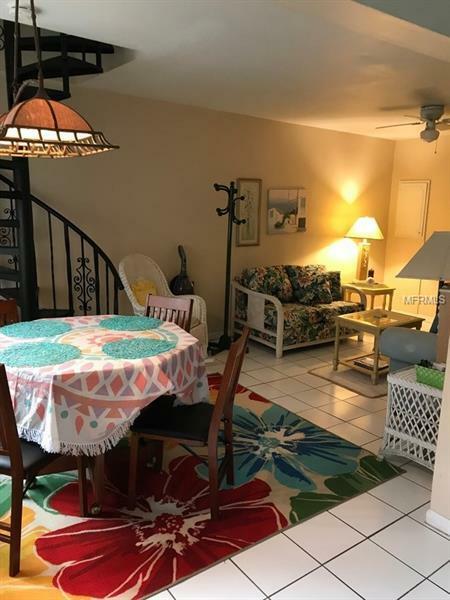 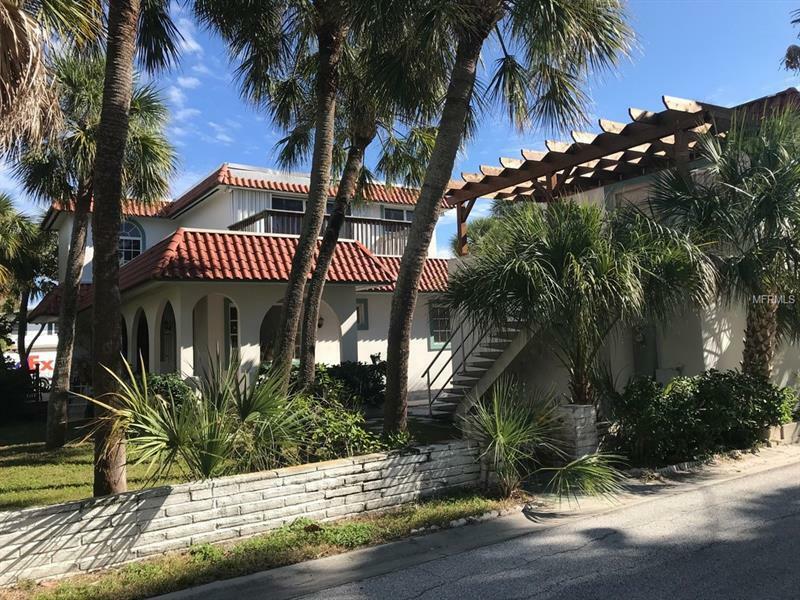 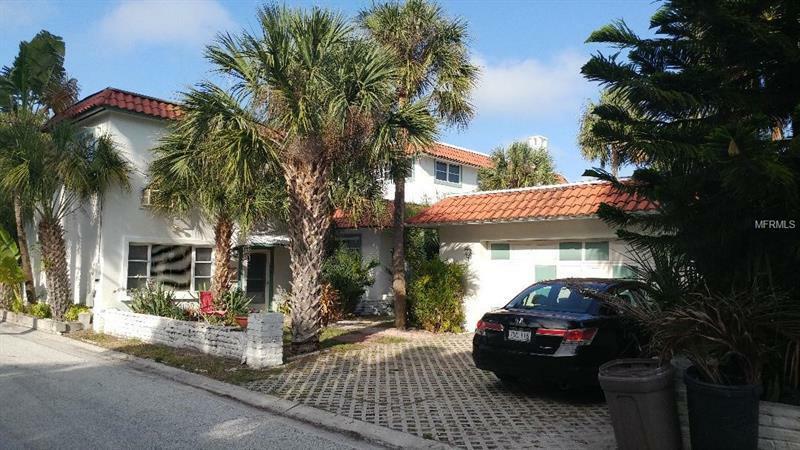 This is a spacious family beach home on two lots in the heart of historic & charming Pass-a-Grille. 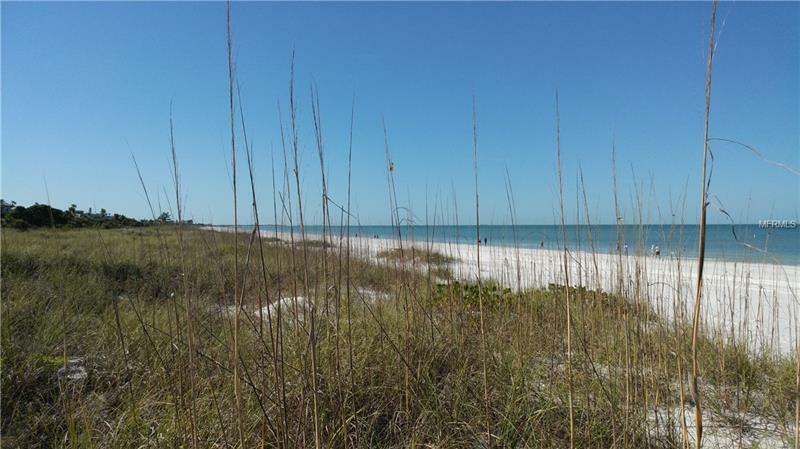 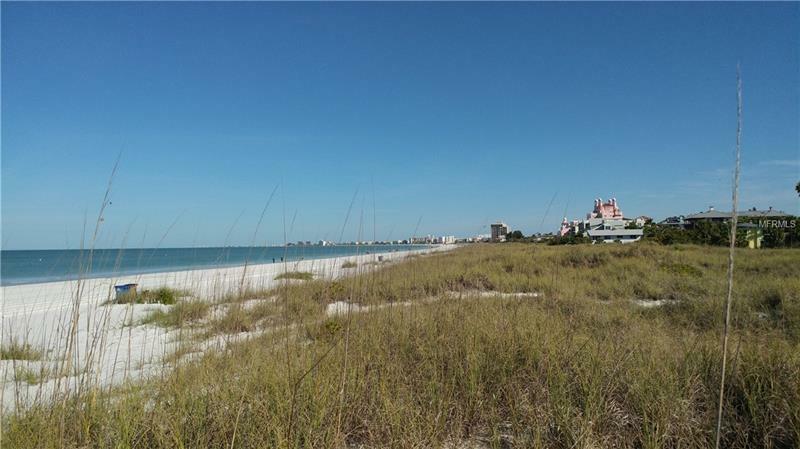 This enclave is away from the hustle & bustle of the hotel & tourist district of St. Pete Beach. 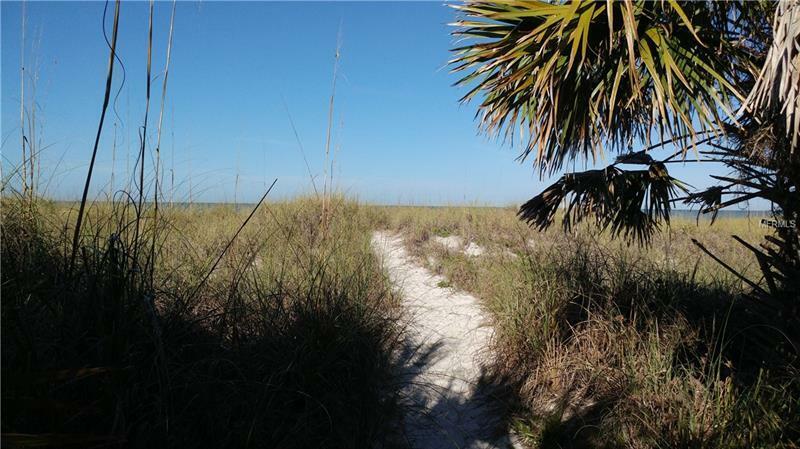 Here sea oats & palm trees reign, the salt air breezes waft through & the pace is decidedly slower. 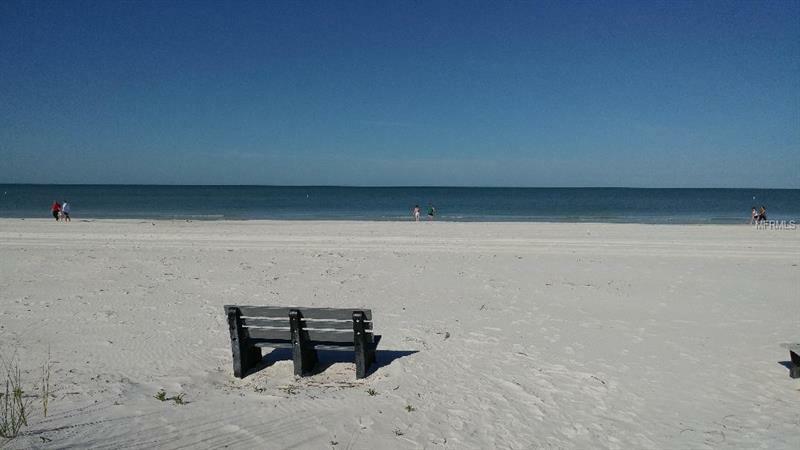 The white sandy beach on the Gulf of Mexico is rated as one of the best in the whole country & is just 116 steps from gate to the sand. The original home was built in 1925. 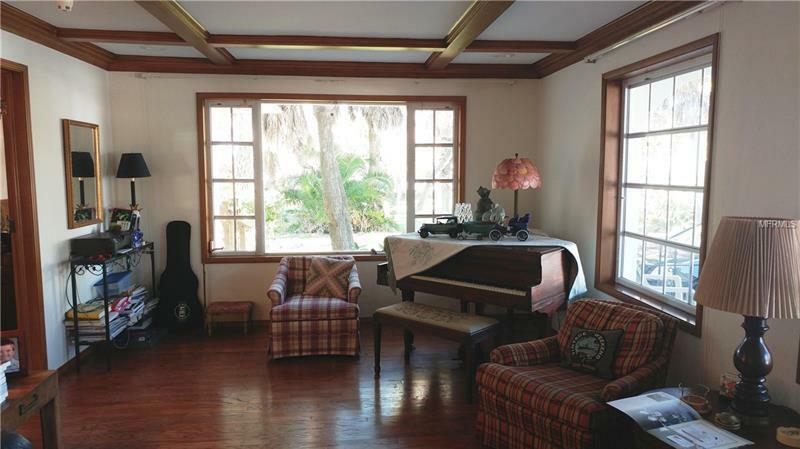 In 1970 there was a major renovation & the 2nd floor added. 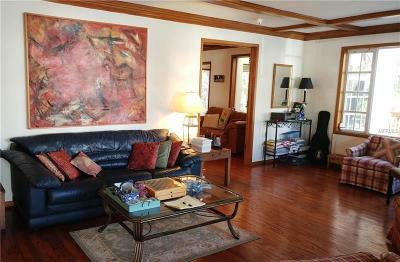 Behind the home is a two-story guest house with its own metering, AC & HWH. 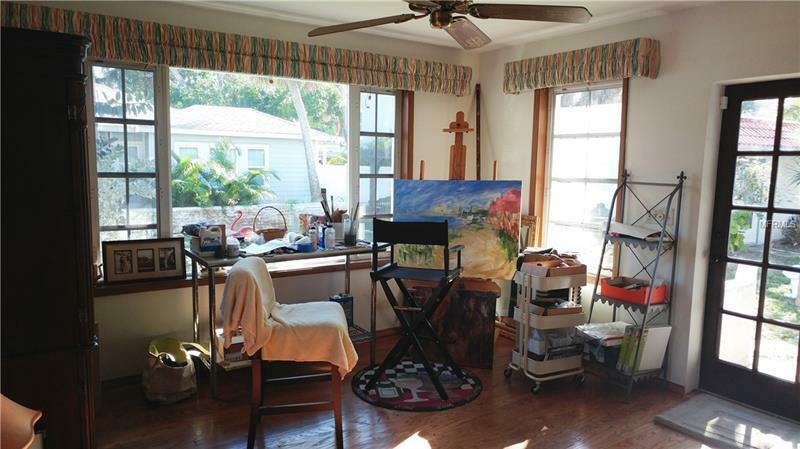 There is an oversize 2 car garage with workbench. The city just put in new sidewalks & palm trees & owners put in circular drive & addtl parking areas. The house is perfect for relaxing with a large covered porch with fans - perfect for coffee in the morning. 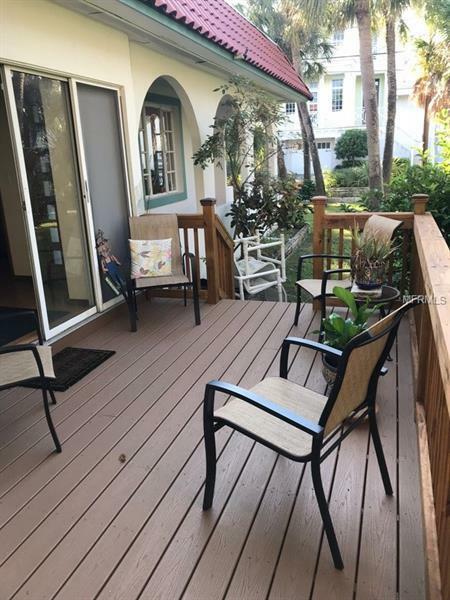 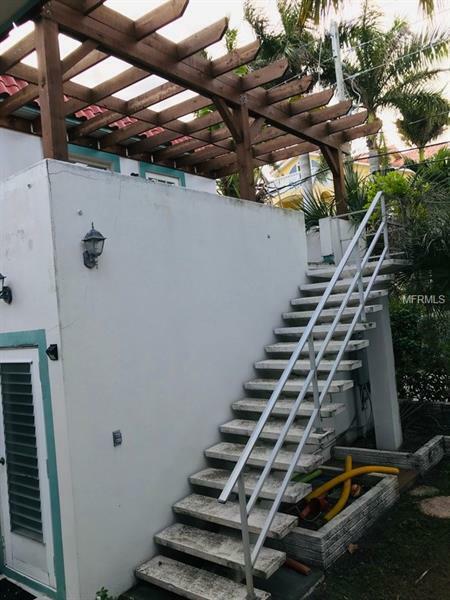 There is also a side deck for reading or visiting, & a pergola perfect for cocktails/drinks/cookout at the end of a day on the beach. 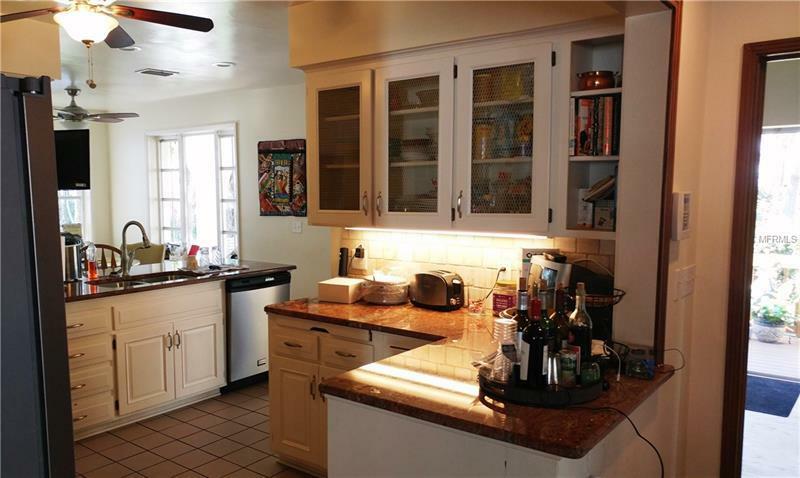 The kitchen was updated about ten years ago with new appliances & granite countertops & walls removed to open it up. 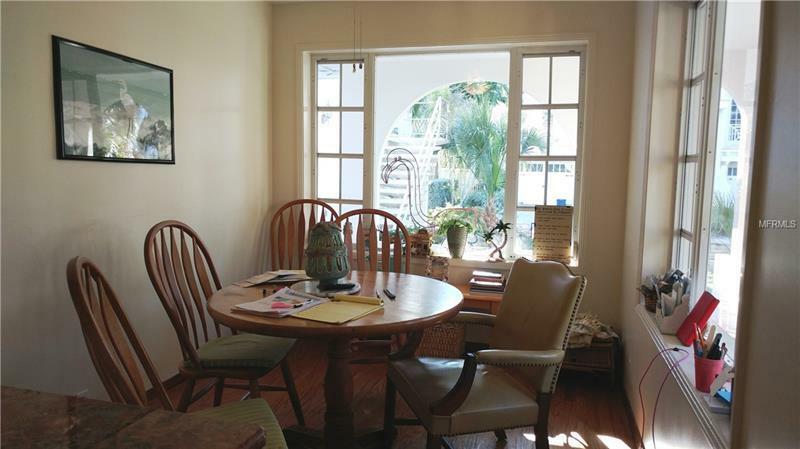 Next to it is a sunny breakfast area overlooking the grounds. 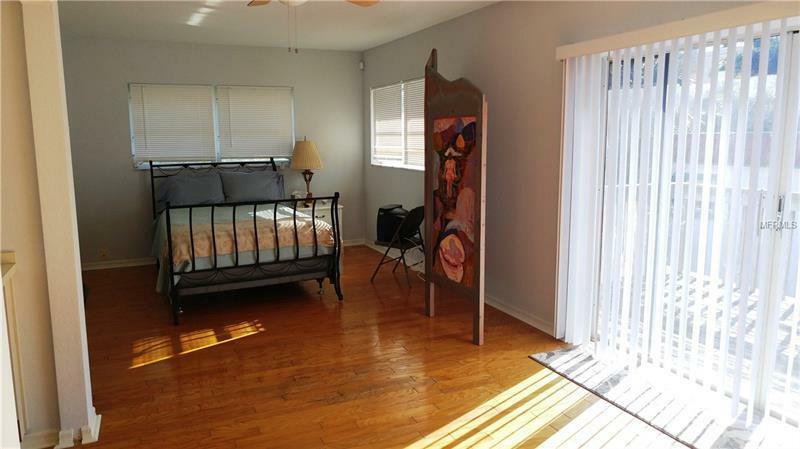 Upstairs are two huge bedrooms which share an oversize bath (plan available to split bath). 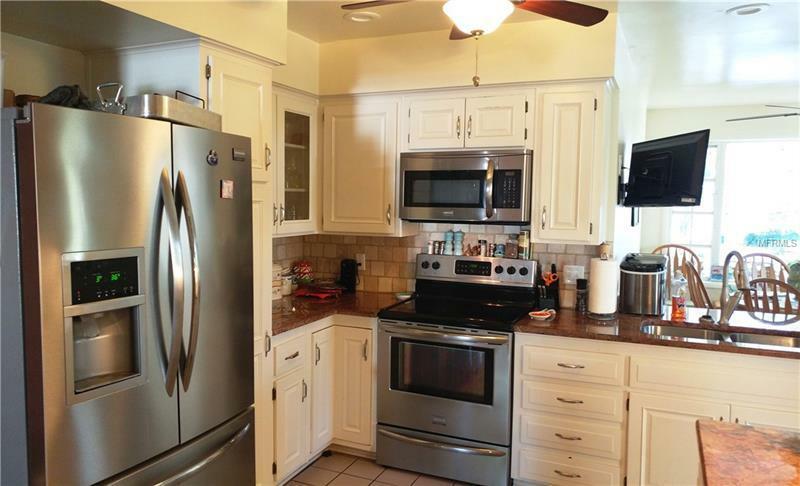 There are two AC systems & two hot water heaters. 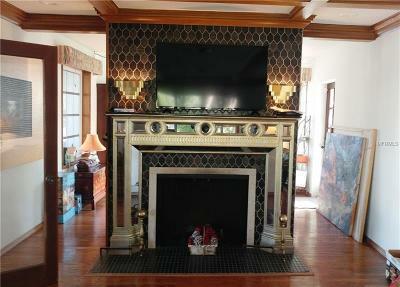 The large living room (with wood-burning fireplace) & large dining room have coffered ceilings & hardwood floors. 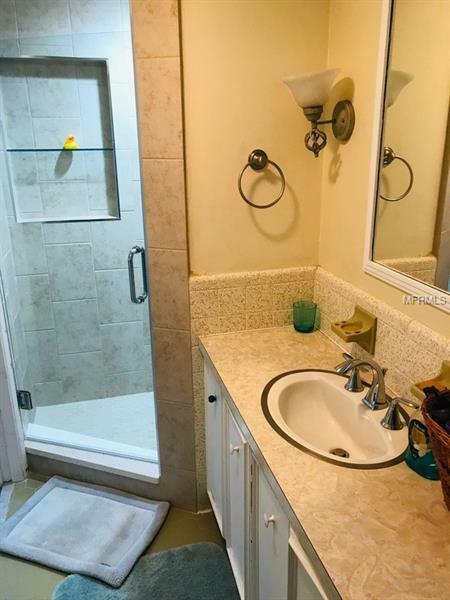 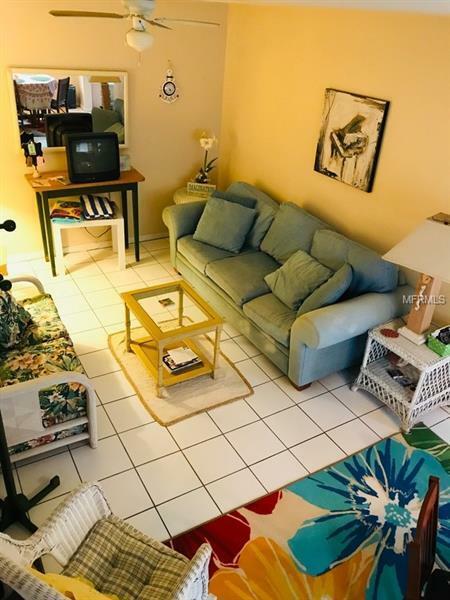 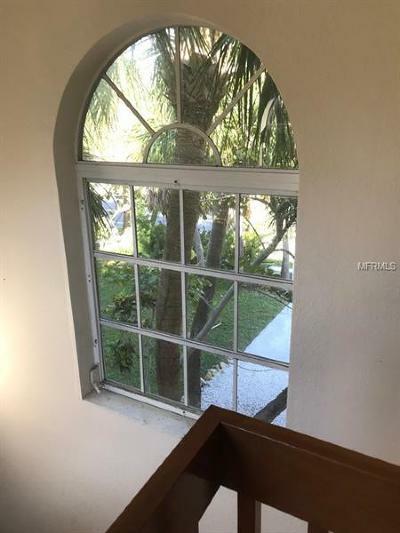 3Br/3Ba in Main House & 1Br/1Ba in apt. 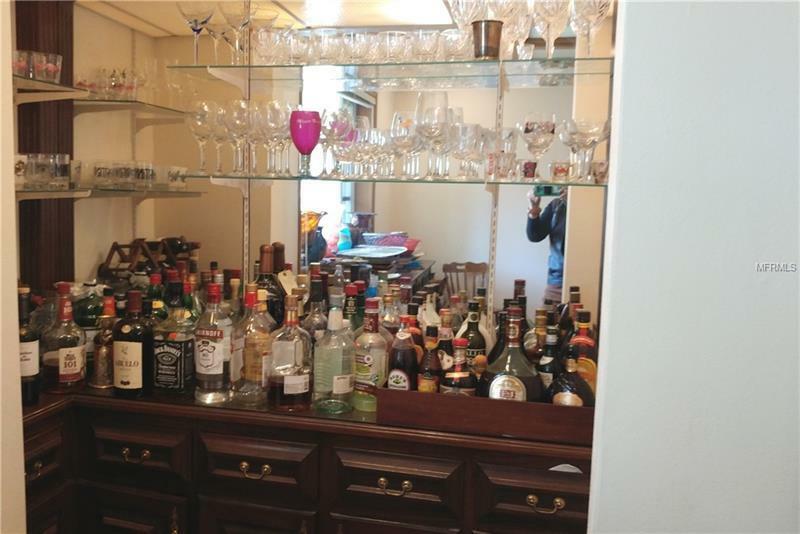 Large lot & lots of parking. So much more - come see!